Truth #1: December is the trashiest month of the year. The ways that we produce trash during the holiday season are endless: Christmas food waste, thrown-out wrapping paper and gift packaging, tossed coffee cups on chilly mornings, Christmas trees that aren’t planted or composted, castoff gifts and gadgets…you name it. Truth #2: While this list may feel overwhelming, it’s also true that individual efforts to curb waste add up and make a huge difference. For example, Metro Vancouver implemented a “Create memories, not garbage” holiday campaign encouraging BC residents to reduce their food, gift, and packaging waste. Six years later, the province’s holiday waste has been reduced by about 30%. That’s something Santa would surely be proud of! 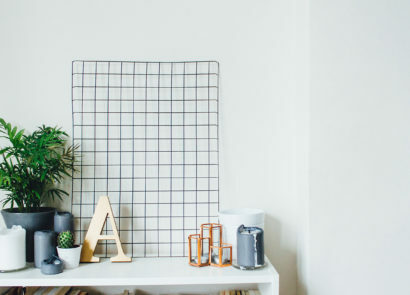 If you’re interested in giving your loved ones low-impact, thoughtful gifts this year without the added trash, look no further. 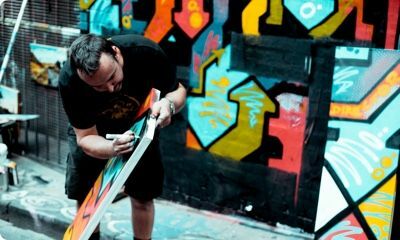 Here are some handmade, eco-friendly gift ideas that you can make in the comfort of your own home, in an hour or less! Whether you want to make soap from scratch via cold process or use pre-made melt and pour base (easier), handmade soap is an inexpensive gift that’s great for friends and family who appreciate natural body products sans the nasty chemicals. If you’re missing any needed tools, you can borrow from friends or find used supplies at your local thrift store. Shopping second hand is a wonderful way to reduce your carbon footprint. Larger locations will often have the silicone moulds, digital scales, and immersion stick blenders that you’ll need for your soapy gifts. 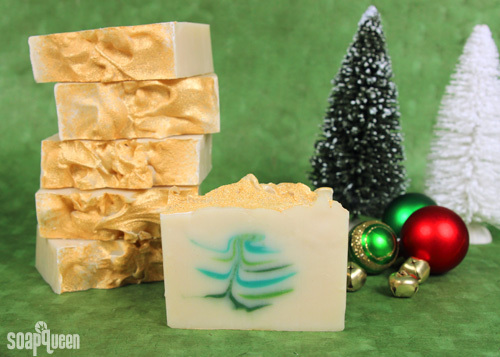 Check out this great Christmas tree soap tutorial by Soap Queen if you’re looking for a good starting point. 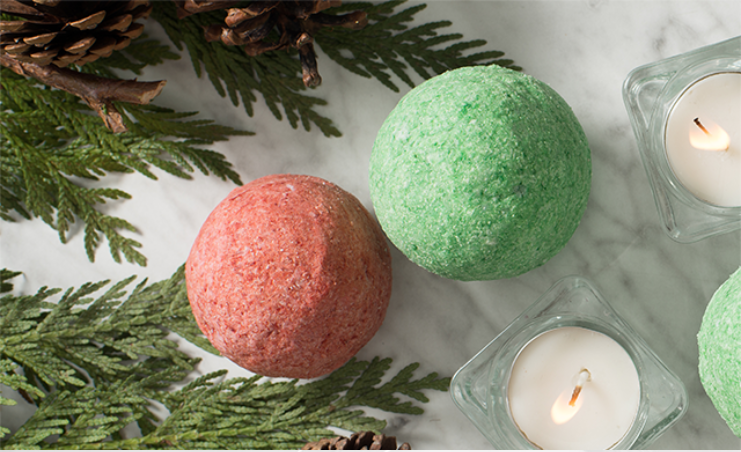 These jumbo bath bombs are ever-popular – and they’re fun eco-friendly gifts to make, too. For package-free ingredients, you can visit Canadian stores like Bulk Barn or eco-friendly grocery stores with large bulk sections. These bombs don’t have to be round (or jumbo) either – if you have silicone moulds or hollow Easter eggs at home, you can use them to make your bombs whatever shape you please. Want to make the bath bombs pictured above? Check out this Christmas-themed bath bomb recipe. We suggest using coloured micas instead of food colouring in your bath bombs, as food colouring can stain your bathtub. Know a young couple or a frugal university student who has just bought their first Christmas tree? 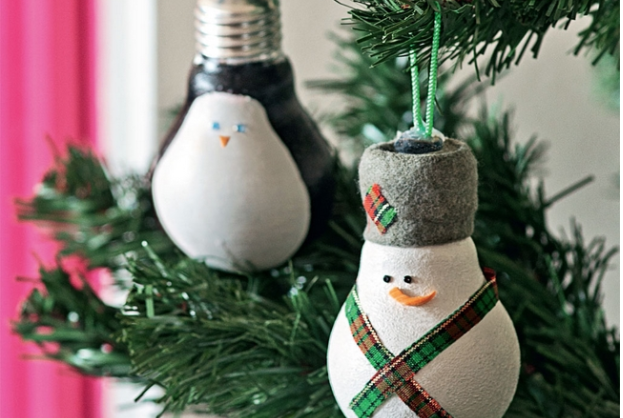 These light bulb ornaments are a great eco-friendly gift option because you can upcycle materials you already own and be infinitely creative with the characters you create. 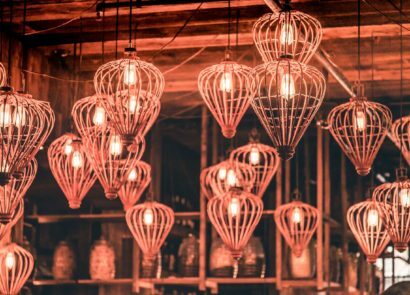 If you’re feeling particularly adventurous, you could recreate Santa’s reindeer fleet…in light bulb form! Don’t forget to give Rudolph a red nose if you do. For more bright ideas, visit DIY enthusiasts’ blog post here. Remember: if you break any bulbs while crafting, we have hundreds of locations across the country that will accept your burnt out and broken light bulbs for recycling. Find a collection site near you here. Still looking for inspiration? 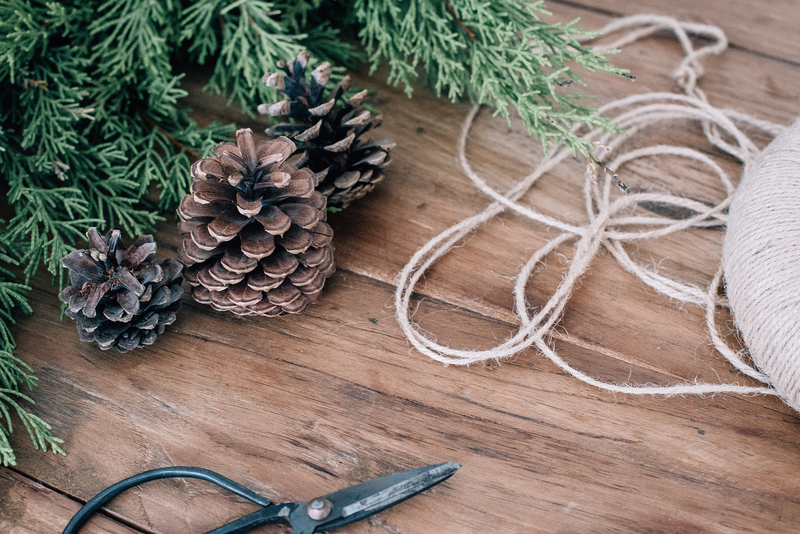 Here are even more eco-friendly gift ideas to help you out!